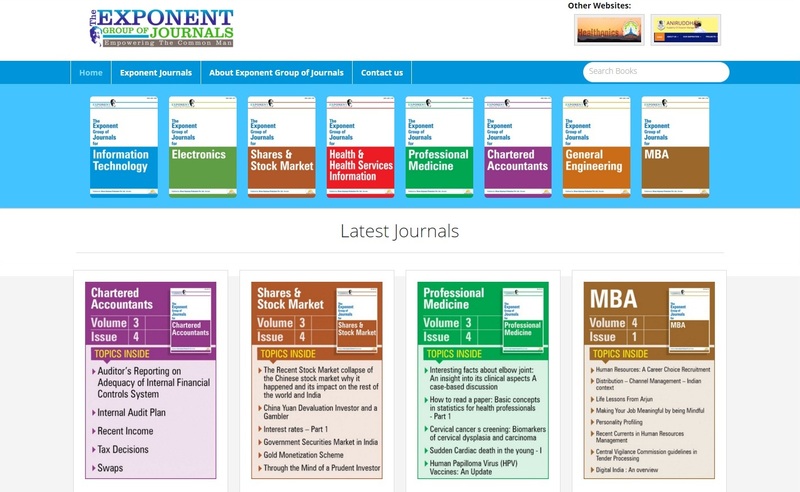 I feel very happy and proud to inform you that on 28th November, 2012, on the very auspicious occasion of Kartik Pournima (birthday of Bapu as per the Hindu Calender), we have launched the inaugural issues of the E-Journals, covering various disciplines. 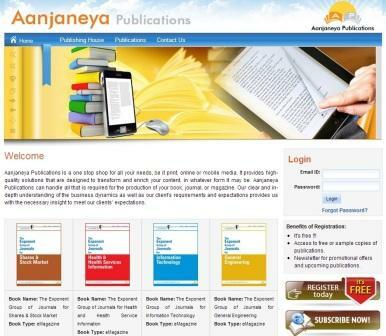 You can read the E-Journals at the following URL:http://aanjaneyapublications.com/publications.facesThose who were fortunate to attend Bapu’s discourse on Ram Rajya on May 6, 2010, at Shree Harigurugram would have heard Bapu announcing the launching of Exponent Group of Journals, one of the projects, integral to Bapu’s vision of re-ushering in of Ram Rajya. Those of you who could not make it on that day, I’m sure, would have read the publication of Bapu’s pravachan on Ram Rajya.